Sleep is the most important aspect of one’s life. Here’s India’s first sleep focused start-up that offers mattresses and pillows developed after an extensive research for a sound sleep. Alphonse Reddy, Founder & CEO, Sunday, tells us more. Sometimes choosing a mattress could be a daunting task. But it could be a great endeavour to invest in a good mattress that can lead to a better night’s sleep. Sunday is India’s first sleep focused online start-up that offers internationally certified products such as mattresses and pillows developed after an extensive research. The products tested by real people across different Indian cities ensure sound sleep for different profiles of customers in different climate zones. So why the name Sunday? 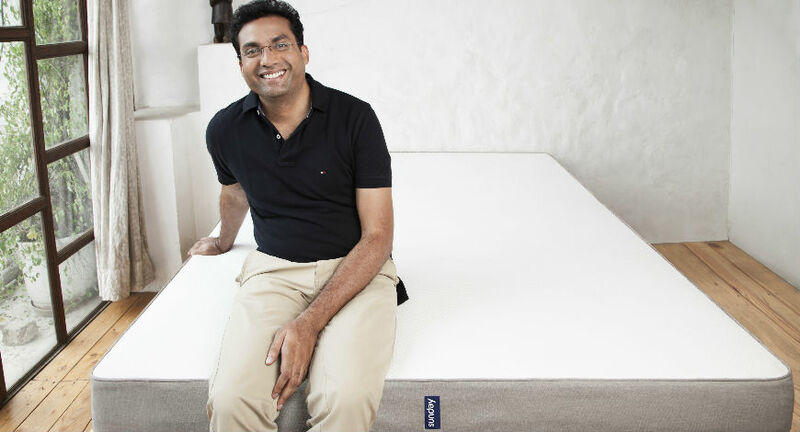 Reddy answers, “After we decided to build a mattress that was highly comfortable, safe and honestly priced, we wanted to choose something different from the existing slew of brands in the market and change everything about a mattress. Coming from a non-mattress industry made me realise the fact from a consumer’s point and how strenuous could be the whole buying experience. So something different from the existing names, evokes curiosity and forces people to think how it might be related to sleep,” says Reddy. “Sunday is cool, easy to remember, it’s a day that stands for rest in most cultures and brings pleasant memories to mind,” he adds. Sunday offers 100 nights risk free trial and the design is led by acclaimed Japanese designer Hiroko Shiratori with latex sourced from Belgium. The product offers aggressive pricing and simplified product to choose from: firm and soft. Talking about the current market scenario, Reddy feels that the current mattress buying experience is broken for a consumer. “They have to choose from a number of models with little differentiation and buzzwords of little value, leaving them confused. The prices are exorbitantly high and the sales are completely price and promotion driven. Plus there is no transparent pricing as most brands are sold up to 30% discount in most of the stores all year round. 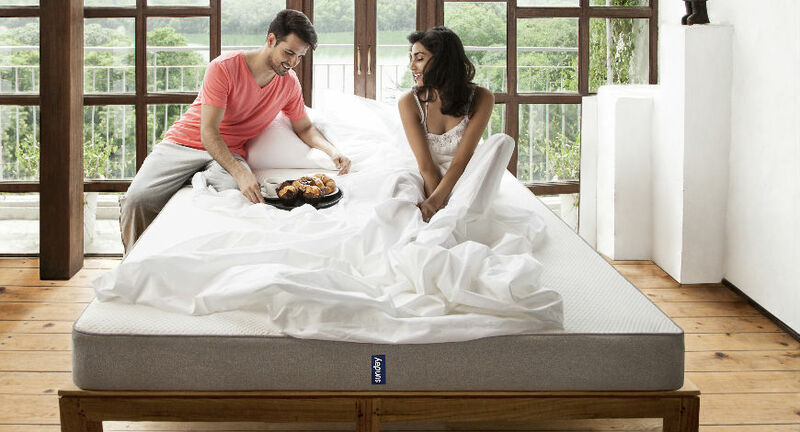 Once the mattress is sold the after sales experience is also poor,” says Reddy. A highly fragmented industry with brands contributing only about 20-25% of the total market share, the addressable market for Sunday is about $3.5 b and growing at a healthy rate of 20% YoY. Globally, mattresses with health and safety certifications are a norm and India will soon catch up on this trend, feels Reddy. Focusing on growing the top line might be easier compared to growing fast. He feels, “We have managed to pull off with a total of 1.5 Cr invested till 2017, and as a brand we have grown 50x from the first month of operations two years back. Our ROI is over 118% and today, we deliver to more than 8000 pin codes,” adds Reddy. With its lead investors that include Anand Morzaria and other co-founders of PennyWise Solutions Private Limited, Reddy wants to focus on India and do a phenomenal job before looking at geographical expansion. “Fortunately, we have investors/board that believe in building a good brand with solid foundation. Sunday wants to stand for everything related to ‘sleep’ and we want to continue building the company in that direction,” adds Reddy who sees great potential in the sub-continent, Middle East and Australia.